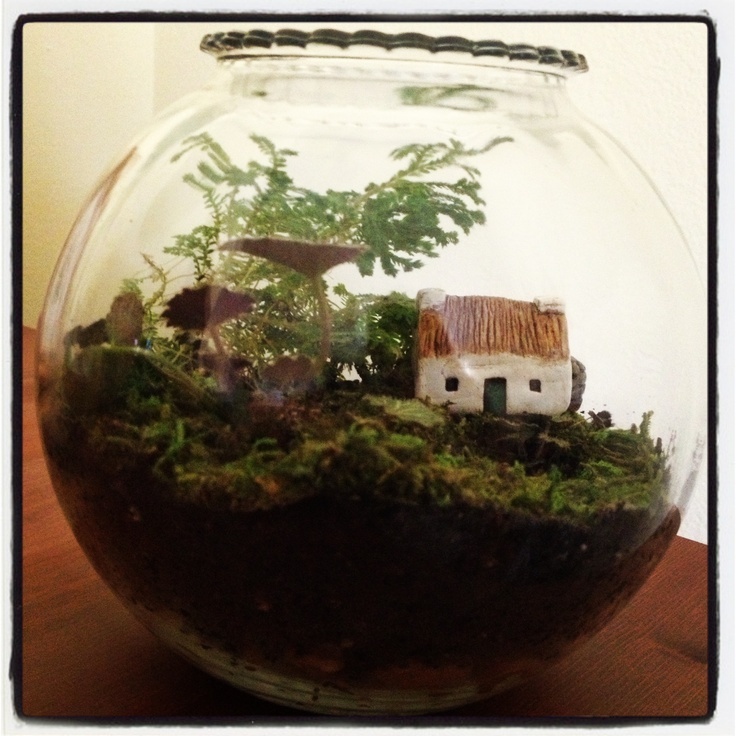 I got a note on Etsy from a customer who had made this gorgeous little terrarium with one of my cottages! It looks just perfect amongst the moss and ferns. Love this idea, might try it with bun moss and some of those tiny model sheep. You can find the image on Pinterest here. 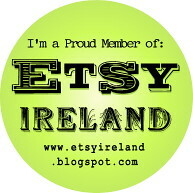 Irish Folk Furniture [clip] (2012) from Alan Eddie on Vimeo. I was blown away by this wonderful film, Irish Folk Furniture, an animated documentary directed by Tony Donoghue and produced by Cathal Black under the IFB Frameworks animated short film scheme. All filmed within two miles of Donoghue's house with a €150 camera off of Ebay, it was chosen by the Sundance Film Festival from more than 8,000 films sent in for consideration. The film really captures the beauty and simplicity of Irish country life.